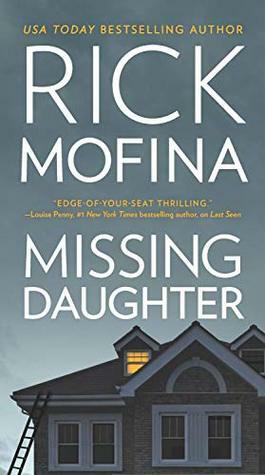 Rick Mofina is a former journalist and an award-winning author of several acclaimed thrillers. His reporting has put him face-to-face with murderers on death row in Montana and Texas. He has covered a horrific serial-killing case in California and an armored car-heist in Las Vegas, flown over Los Angeles with the LAPD Air Support Division and gone on patrol with the Royal Canadian Mounted Police near the Arctic. He has reported from the Caribbean, Africa and Kuwait's border with Iraq. His true-crime articles have appeared in the New York Times, Marie Claire, Reader's Digest and Penthouse. By 2010 his books will have been published in 8 languages and 16 countries.